She is beautiful, soft, nice smile and…. awesome! 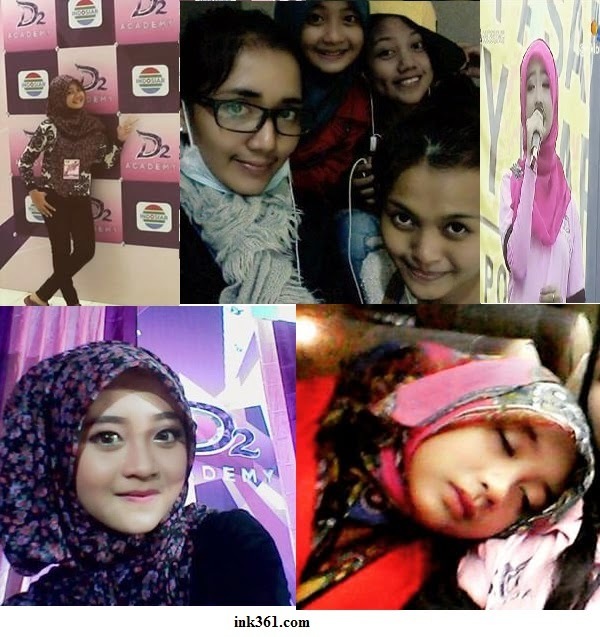 She can sing Dangdut, Sundanese dan Islamic songs. Not only goo job, but great job. He..he..